From retail bank advertising to mutual fund marketing, ddm is the rare financial partner capable of elevating your brand within a noisy industry. Ready to achieve new levels of growth? We’re ready to help. While marketers often claim financial expertise, few actually possess it. Experience at the local bank isn’t enough. 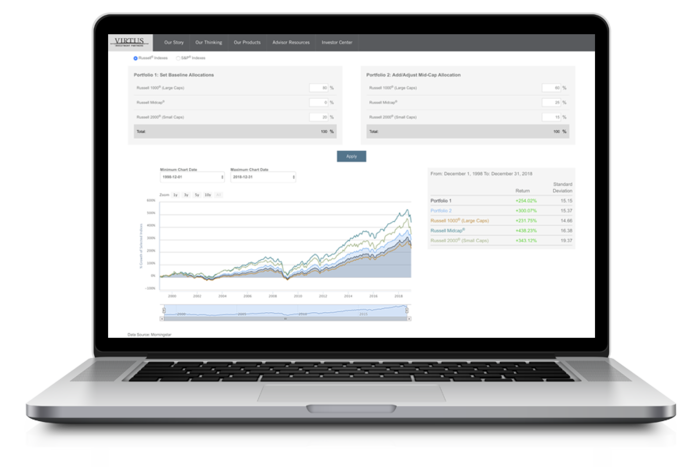 For everything from compliance, to fund performance communications, to automated tools that organize critical fund data from multiple types of sources, ddm has a 16-year track record of helping our financial partners prosper. Clients turn to us for more than a logo or website. They want a partner who asks the right questions; one who anticipates challenges rather than simply responding to them. In short, one who speaks their language. The right financial partner knows the difference between an OEF and a CEF, and that reporting needs are different for ETF’s. And they take ASAP very seriously. ddm offers a level of individual attention rarely found in a mid-sized agency. Our responsiveness is equaled only by the quality of our work. Even automated tasks are handled by designers who pride themselves on precision and superior execution. In a business climate where success is measured in details, we go to considerable lengths to give you a competitive advantage.